Co-produced with Philip Mause and Julian Lin for High Dividend Opportunities. Source note: All tables and images from Global Partners L.P.’s website, unless otherwise stated. Global Partners L.P. (GLP) is a master limited partnership which has re-transformed itself toward a more defensive business model. Management have done a remarkable job by positioning their portfolio and expanding retail operations. Despite this, the stock remains under the radar with double-digit yield with no credit given to the recent transformation. Coupled with a huge coverage of 141% this is one of the safest 10% yielders out there. For income investors, the shares are a strong buy. Note that GLP issues K-1 tax forms. GLP was founded in 1933 as a single truck heating oil distributor. Since then, it has grown through the acquisitions of gasoline stations, convenience stores, pipelines, and storage terminals. The company is still being run by the same family, with CEO Eric Slifka leading the company founded by his grandfather 83 years ago. Let’s now look at what the company looks like today. GLP is an MLP which engages in midstream logistics and marketing. This is one of the nation’s leading wholesale distributors of petroleum products. 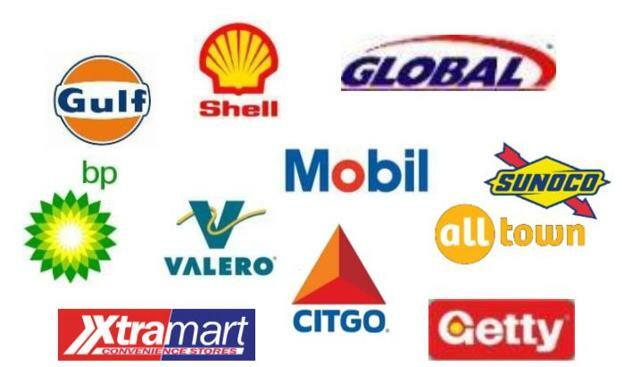 GLP also is one of the largest independent owners, suppliers and operators of gasoline stations and convenience stores in the Northeast. 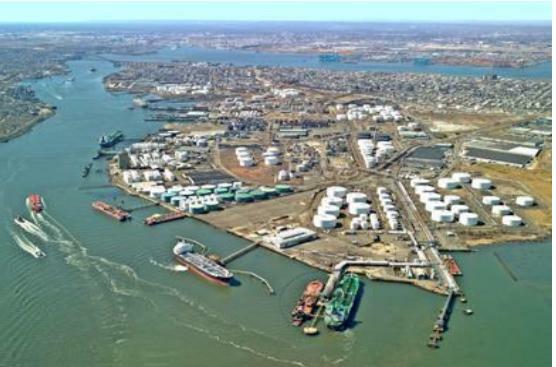 It also is one of the largest terminal networks of petroleum products and renewable fuels in the area. GLP has three notable business segments: Wholesale, commercial, and retail. Their next segment is their commercial business. Here they sell and deliver unbranded gasoline, heating oils, and kerosene to customers such as government agencies, large commercial clients, and shipping companies. These contracts are acquired through aggressive bidding and GLP’s massive scale allows them to win better terms over lesser scale competitors. GLP’s final and most important business segment is the gasoline distribution and station operations (retail). This is their most important segment which has been a source of large growth, and is the reason we previously mentioned that they have made a strong move toward acquiring a defensive business model. 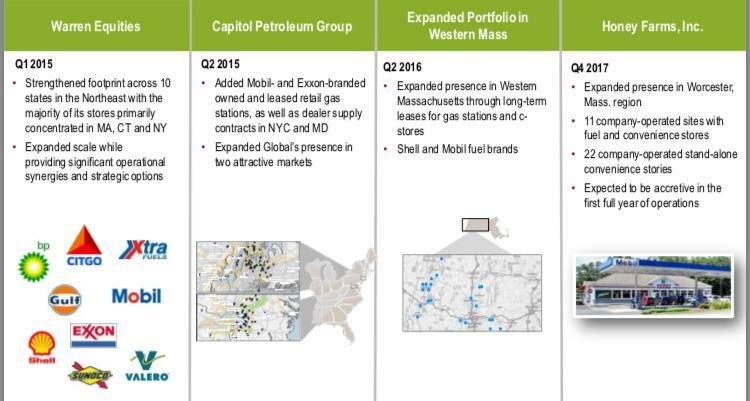 Revenues include retail gasoline sales, rental income, and convenience store sales. One can say that customers range from station operators, gasoline jobbers, and retail customers. They have stable, recurring income from their rental agreements with dealer leased and commissioned agents. They are vertically integrated between supply, terminating, and gas station sites. 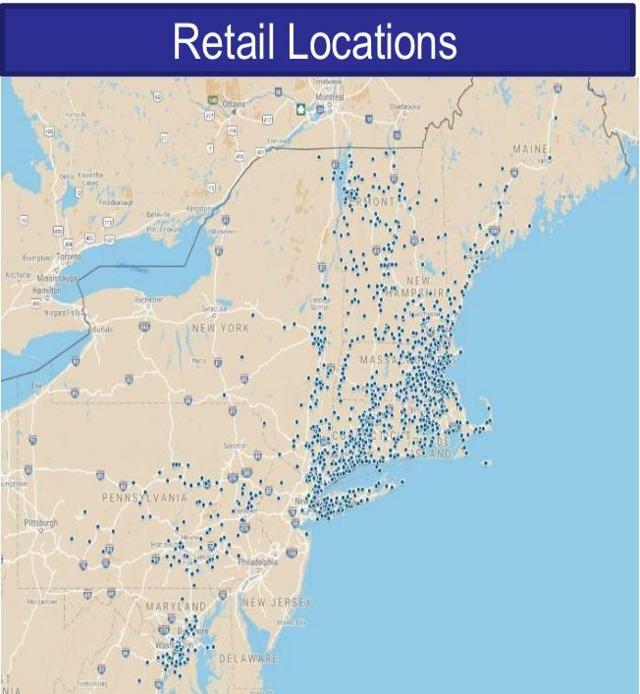 They own “best of breed” locations in the Northeast. They are diversified across brands, site geography, and mode of operation. 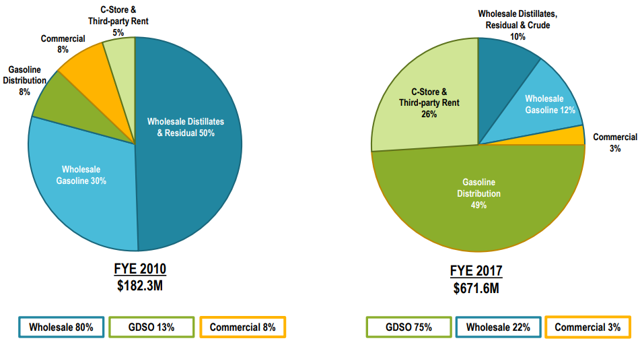 Eight years ago, GLP had 50% of their margins based on wholesale distribution of distillates (of which is heating oil). This portion of revenues was very seasonal and can see fluctuations based on the weather. Now this percentage has gone down significantly – only to 10%! A significant improvement. 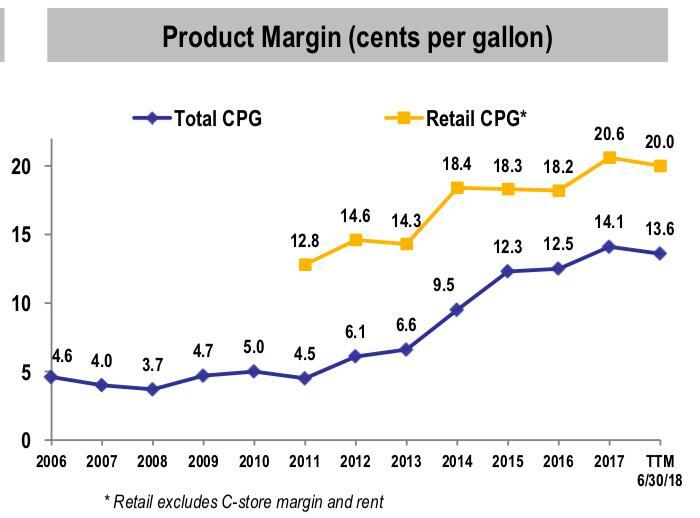 Management has re-positioned itself into Gasoline Distribution – mainly gas stations – which make up today 49% of gross margins and Convenience Stores, which make up 26% of gross margins. These businesses tend to be more stable and recession resilient and less price sensitive to the price of crude oil and heating oil. Gasoline is necessary, even during periods of economic weakness – consumers still need to drive and fill up the tank. The end result of management’s efforts is that this is now a company with a vertically integrated refined products distribution system made up of their terminal network, wholesale market, and retail gasoline stations. Why is this important? This integrated model allows them to control the product margin at each step of the value chain. Earnings before interest, taxes, depreciation, and amortization (‘EBITDA’) was $53.1 million compared to $51.3 million last year. Distributable cash flow (‘DCF’) was $21.0 million versus $21.8 million. Adjusted EBITDA was $56.1 million vs. $53.7 million. 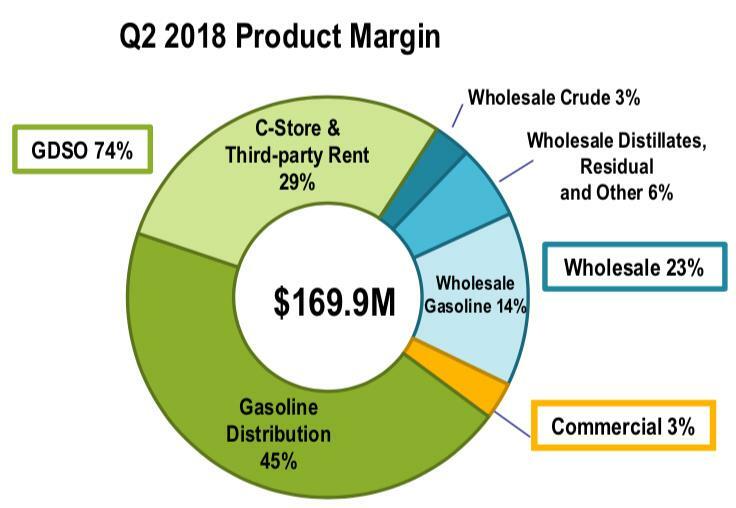 Gross profit was $149.3 million compared to $135.4 million, due to improved product margins in gasoline in the Wholesale segment and station operations. 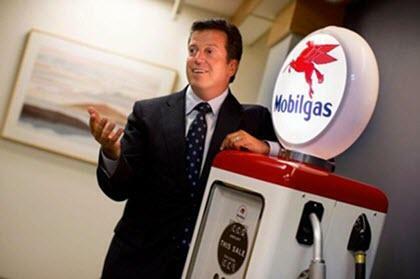 GLP also continued their strategy to expand their retail gasoline business through their acquisitions of Champlain and Cheshire. These acquisitions added 136 sites including 62 owned properties consisting of gas stations and convenience stores. GLP raised its full-year 2018 guidance with EBITDA to a range of $190 to $215 million compared with a prior range of $180 – $210 million – or by 3.4%. GLP also hiked the quarterly distribution in July from $0.4625 to $0.4750 per unit, or $1.90 per unit on an annualized basis – or by 2.7%. 44% of total assets consist of conservatively valued fixed assets (strategically located, non-replicable terminals and gas stations). This gives the company property REIT-like features. 38% of other assets are “current assets” consisting of cash, inventory, receivables, deposits and prepaid items. About leverage, debt/EBITDA was approximately 4.1 times, which is considered on the lower side in the MLP space, especially if we factor in that a big portion of borrowing relates to financing inventories. 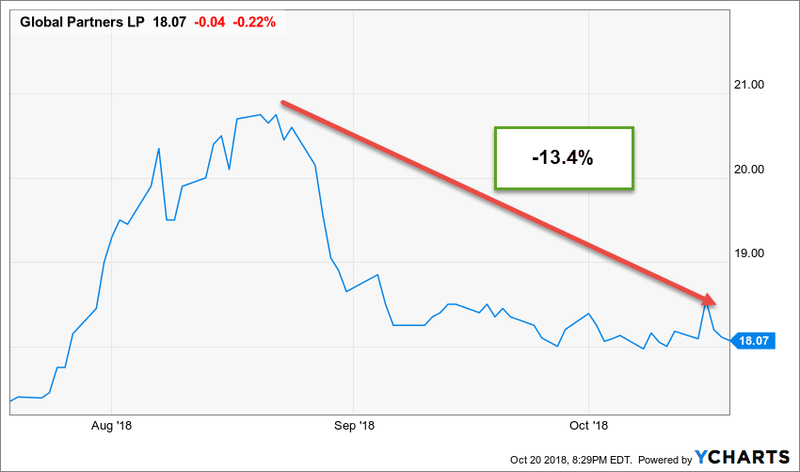 Based on their latest 10-Q, they are able to borrow at relatively competitive rates at 4.1% for their secured loans and 6.7% for their un-secured loans. One of the safest dividends is the one that has just been raised. As discussed earlier, GLP just raised their quarterly distribution from $0.4625 to $0.4750 per share or by 2.6%. This is the first dividend raise since 2015. Note that in 2015, GLP had to reduce the dividend following the crash in oil prices. Today, the situation has changed as the company’s profitability does not rely much on the price of oil anymore. In fact, when oil price declines, this tends to increase demand for gasoline as people are willing to drive and travel more. This also tends to generate more convenience store sales as drivers have more money in their pockets. The re-positioning of the company by management was remarkable. GLP hiked its distribution by 2.7% in August 2018 because they are seeing strong financial results, but what is the actual coverage? Trailing twelve month (‘TTM’) DCF is $143 million. Adjusted for the non-cash tax credit, TTM DCF is $90.5 million. Based on 33.8 million shares, this works out to $2.68 in DCF per share. This suggests that the current distribution is covered at 141%. This is very strong coverage considering that other MLPs frequently see coverage much lower, between 100% to 120% times. Based on the current quarterly distribution of $0.475, we can compute the projected IDR payments as follows. For the first $0.4625 in distributions per share, the GP gets a 0.67% cut. For the next $0.015 in distributions per share up to $0.5375, the GP gets 13.67%. This comes out to about $0.005 per share or $169,000. In other words, buyers of the common stock at this time would not really be impacted much by the IDRs despite the huge distribution payout. The distributions have to increase significantly to a level of $0.6625 per quarter for a yield of 14.6% based on the current price for the IDR payments to become significant. Another way to look at it is that for a purchaser at this price, GLP has to pay more than 10% yield before any IDR kicks in. Therefore the GP has every incentive to keep increasing distributions in the future to be able to meaningfully share in the profits. The General Partner, which holds a 0.67% general partner interest in the Partnership, is owned by affiliates of the Slifka family. As of June 30, 2018, affiliates of the General Partner, including its directors and executive officers and their affiliates, owned 7,377,738 common units, representing a 21.7% interest in the company. The Chairman Eric Slifka himself owns 1.22 million shares (directly and indirectly) representing about 4% of the company’s shares. This is a true family business that seems to be strongly aligned with the shareholders. Price / “distributable cash flow” (or DCF) valuation: Based on our adjusted DCF of $2.68 per share, GLP trades at 6.8 times DCF. This is very cheap. EV/EBITDA valuation: With $613.8 million in common market cap (based on 33.8 million shares and $18.16 share price), and $66.8 million in preferred stocks, GLP trades at a EV/EBITDA multiple of 7.8. Note the EV/EBITDA ratio is a unique and important valuation ratio that takes “debt levels” into account. Again, the valuation in this case is particularly low and attractive. Don’t just look at the yields! The valuation and dividend coverage are the most important metrics. GLP is much more attractively priced than both of its competitors. It’s 12% cheaper than CAPL, and 22% cheaper than SUN by looking at the DCF metric. Furthermore, the distribution has a significantly higher coverage of 141%. GLP is attractively priced with its high yield and high dividend coverage. GLP is very cheap here. Our conservative price target is at 7.8 times DCF, which works out to $20.7 per share and a 9.2% yield. This is roughly 15% upside for the stock price from here. GLP has a defensive business model due to its retail operations of gasoline stations and convenience stores. Still, the business has some sensitivity to the price of crude and heating oils, which is due to its wholesale distribution of distillates. If oil prices were to drastically drop, GLP may see decreasing demand for this segment. On the positive side, this segment only contributes 6% of gross margins. Furthermore, a decline in oil prices should lead to greater business in their convenience stores and gas station segments. GLP has little geographic diversification as its assets are mainly in the northeast. This makes them more exposed to dangers from natural disasters or regional government regulation. That said, their business has stood the test of time and we do not expect anything to change that. 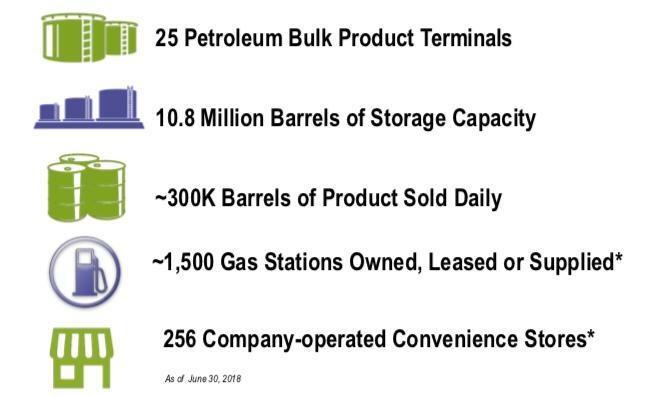 GLP owns a large inventory of gasoline and refined products. In case of a fluctuation in price, this can result in losses. Having said that, management has a lot of experience in handling inventory and also has hedging in place. We do not believe this is a significant risk. GLP is run by the family that founded the company, so it is a “family like” business. This has both advantages and risks. The advantage is that this family has a substantial ownership in the company which usually means that they will do their best to protect the business, their reputation, and their own money. On the negative side (and based on my experience with family run businesses), families tend to make more management mistakes than non-family run businesses. This is due to several reasons including the fact that the family member taking the decisions may not be necessarily the most qualified person to make these decisions, and/or may not always listen to advice. In the case of GLP, the current CEO has done a tremendous job re-organizing the company, and I believe that he has reached a point whereby he is not only highly knowledgeable of the business, but also a very well seasoned CEO. Global Partners LP runs a highly profitable operation. It has a unique business model and benefits from its vertically integrated assets. This also is a defensive business model that can do well in good and in bad times. I have always admired this company’s resilience and its generous dividend distributions. Today dividend investors have the chance to buy into this great company at incredibly low valuations. 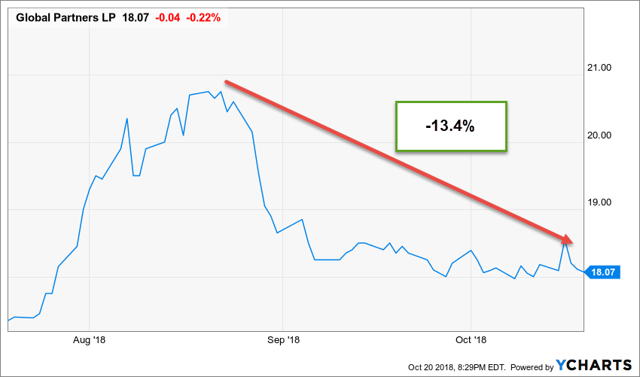 Not only the price has recently pulled back, but it also does not reflect either the magnificent transformation that management did or the resulting stronger outlook and guidance, offering a unique opportunity. This is possibly one of the safest 10% yielders out there because of its high coverage of 141%. This could very well be one of the biggest winners in your high-yield portfolio. Note: The common shares should go ex-dividend around the 8th of November or in less than two weeks. GLP recently issued approximately $66.8 million in 9.75% Series A Fixed-to-Floating Rate Cumulative Redeemable Perpetual Preferred Units, which they used to reduce their debt levels. GLP-A has a par value of $25 per unit. It currently trades at $25.30/share. The coupon is at 9.75% per annum. It’s redeemable at the issuer’s option on or after 8/15/2023 at $25 per unit plus accrued dividends. This is a perpetual Preferred Share with no stated maturity. The shares are cumulative, and therefore, if for any reason they are suspended, the unpaid preferred dividends “accumulate” perpetually. This adds another layer of protection to preferred shareholders because this means that before the common dividends can be once again resumed, all accumulated preferred dividends must first be paid out. 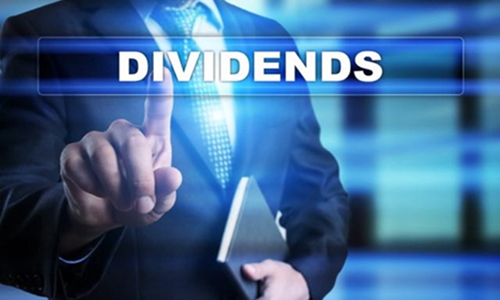 The amount of the dividend is $2.4375 per annum or $0.609375 per quarter. It’s paid quarterly on the 1st of February, May, August and November each year. The ex-dividend is on the last business day of the previous month. So the next ex-dividend will be next Wednesday on October 31. The most important feature: On and after 8/15/2023, the dividend will become based on a floating rate, calculated based on three-month LIBOR plus a spread of 6.774% per annum. This adds a big protection against rising interest rates. In today’s terms, with Libor being around 3%, the yield should be at 9.77% even if interest rates do not rise further. GLP-A was trading at $26.30 a share just three months ago. Today it’s trading at around $25.50 for a yield of 9.7% creating a unique buying opportunity! We believe this is one of the best preferred stocks in the market today to invest for the long term. The dividend is enormous compared to the relative lower risk level it carries. Plus because of its floating rate, it carries some protection against rising interest rates. The recent pullback has created an opportunity. Advantage of the Common to the Preferred: More upside potential, and a great yield. Advantage of the Preferred over the Common: Less upside potential, but less price volatility and still a huge dividend that is even safer than the common. Conservative investors are advised to buy this issue for the juicy yield and also for some upside potential. A note about diversification: To achieve an overall yield of 9% and optimal level of diversification, at High Dividend Opportunities, we always recommend a maximum allocation of 2% to 3% of the portfolio to individual high-yield stocks like GLP, and 5% allocation to high-yield exchange traded products (such as ETF, ETNs and CEFs), which are products that hold a large basket of stocks or bonds. As part of a risk management strategy, we do not recommend exceeding this allocation no matter how good the opportunity is. A managed portfolio of stocks currently yielding 10%. A “Portfolio Tracker” to track your dividend holdings, income, and allocation by sector. For video click HERE. If you are looking for the most profitable high-dividend ideas, you have come to the right place. For more info, click HERE. Disclosure: I am/we are long GLP, GLP.PA.